DexterWire is a fork of the very popular LimeWire Gnutella client. The purpose of DexterWire is to keep and maintain the freedoms that LimeWire has been forced to withdraw. Our software is a multi-platform Gnutella client with features like auto-connect, browse host, multiple search, upload throttling, connection quality control, library management and sophisticated filtering. We will also continue supporting the LimeWire client development. DexterWire, although very much like LimeWire, will never offer a paid version or a subscription service for the download or use of the DexterWire application. CitrixWire - CitrixWire is a software package which enables individuals to search for and share any kind of media files with anyone on the Internet. 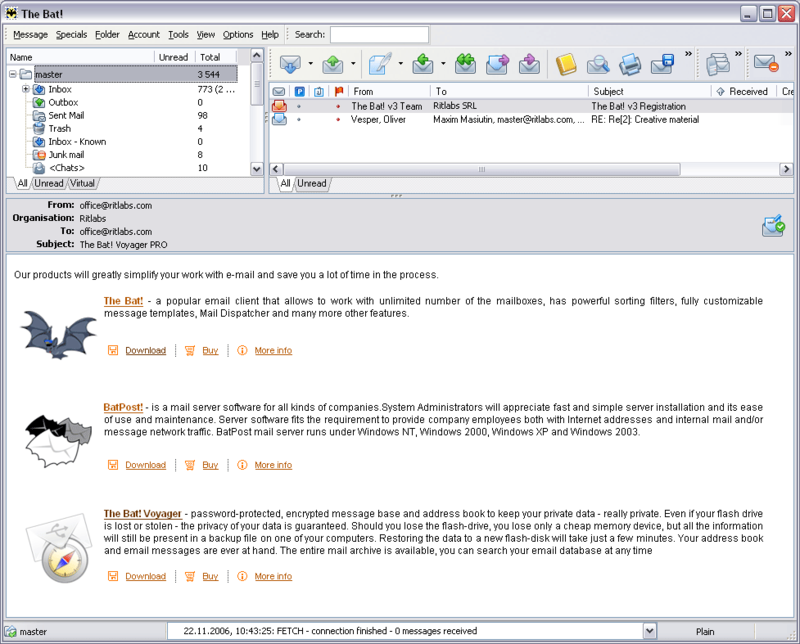 CitrixWire is a multi-platform Gnutella client with features like auto-connect, browse host,multiple search, etc. TrustyFiles P2P File Sharing - Search AND download over multiple P2P networks for the MOST results with TrustyFiles 2.4 file sharing. Grab hundreds of millions of files on the Kazaa, Gnutella/2, and Bit Torrent file sharing networks. FREE with NO spyware & NO added software.